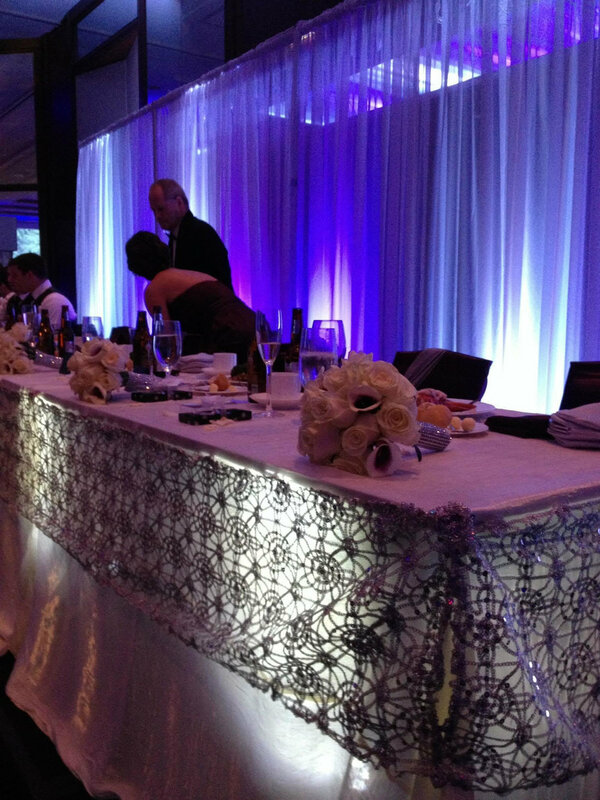 At Calla, we are wedding design specialists. 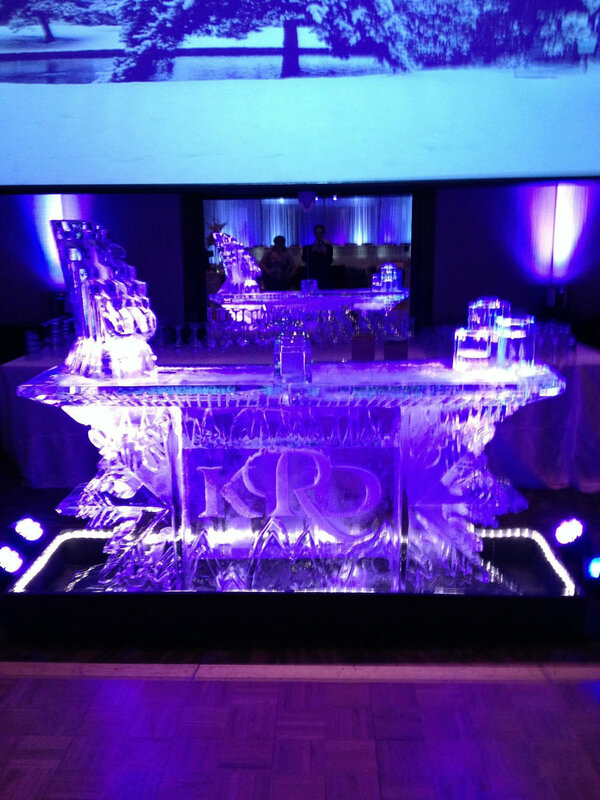 We do for the ambiance of weddings what interior designers do to create the pleasing aesthetics of a room. 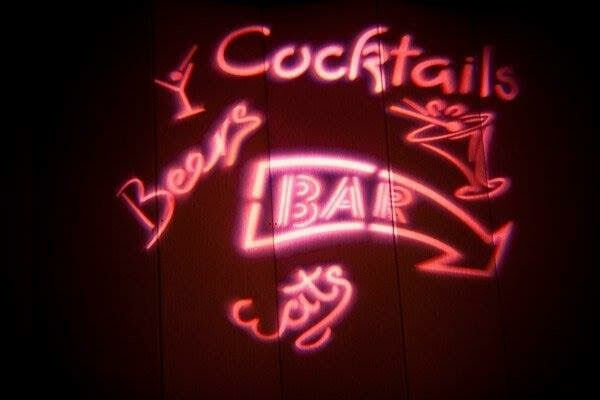 By combining different decorative Elements such as table linens, chair covers, accent & mood lighting, fabric backdrops, flowers, and other color themed design elements, we create the atmosphere for awe inspiring wedding events that your guests will be talking about for a long time after the event ends. What makes us unique is our meaningful "themes" the represent our couple's interests, histories, backgrounds, and passions. Our wedding decor specialists work with you to create a cohesive design that blends message, meaning, and feeling into your wedding. 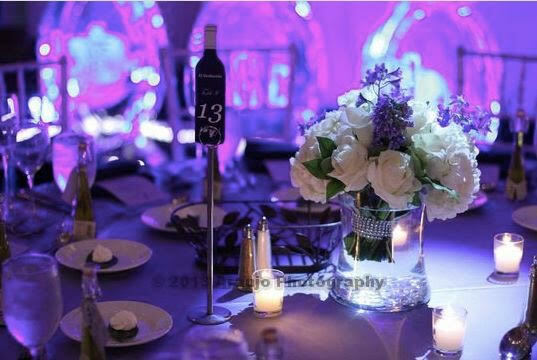 We encourage you to view our gallery of wedding design and decor to visualize how we artistically weave various ideas and elements into picturesque weddings. 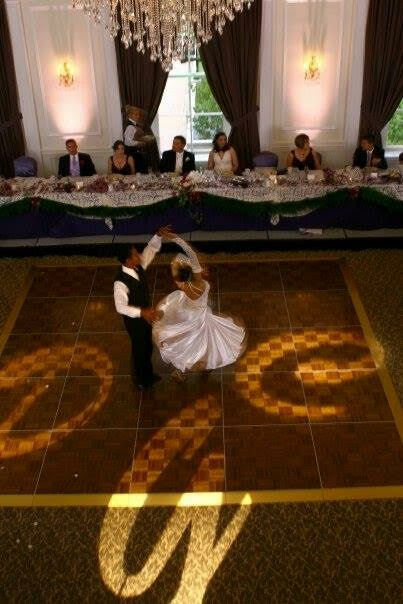 With all of the visuals mentioned, we maintain a clear focus on the intent of your wedding day, the celebration of love. 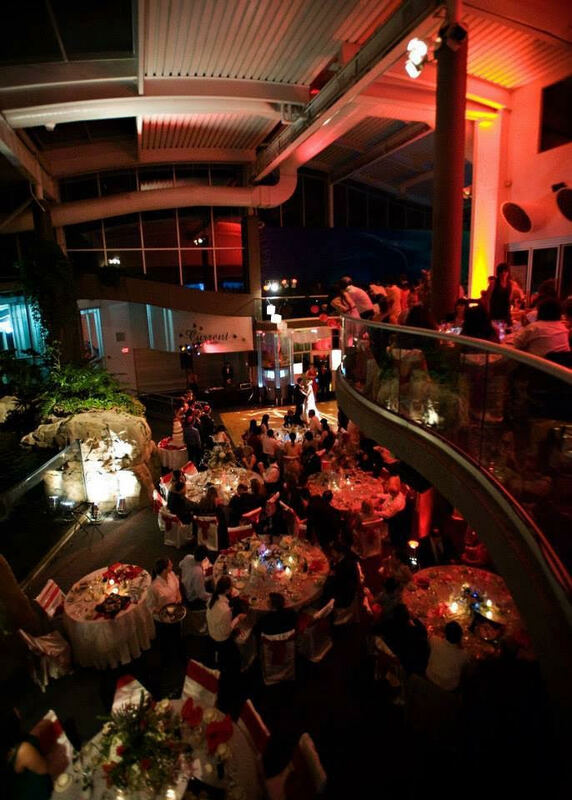 Couple this with our expertise in entertaining the guest and throwing an unforgettable party, we are confident with the diverse styles of weddings we are contracted to design. When thinking about hiring a design team for an event as important as your wedding day, a discussion on trust is of primary importance. 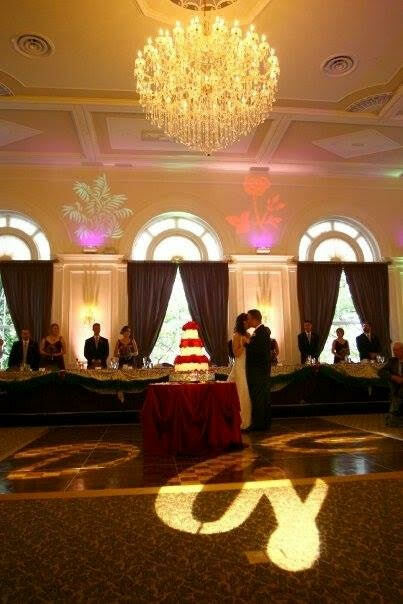 Calla has been planning and executing Pittsburgh Weddings & Events for over 13 years. Trends to Traditions is the sister company linked to Calla, and have been awarded the "Best of Weddings" in 2009, 2010, & 2011 by The Knot Magazine and "Brides Choice Awards" in 2010 & 2011. 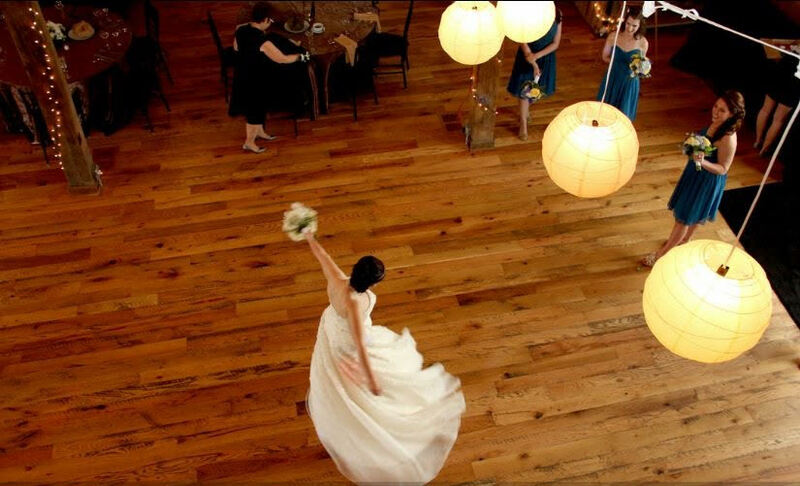 With our six wedding planners and staff of seven, we are small enough to give you the personal attention you deserve but large enough to draw on all of the best intentions of the top vendors in the city of Pittsburgh.